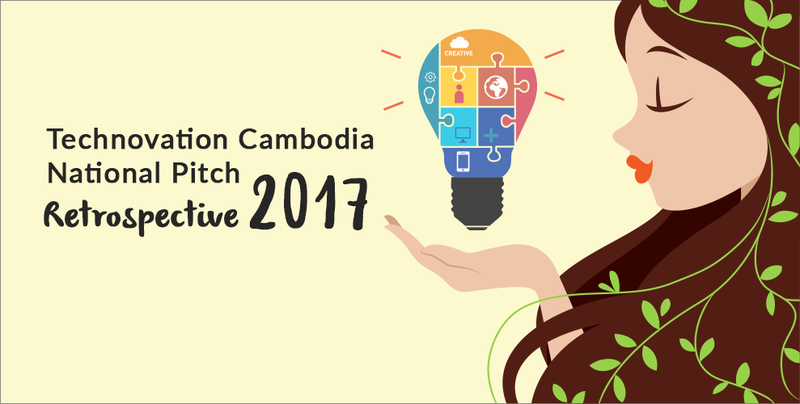 Technovation Cambodia: The Budding Female Entrepreneur Teams That Made it! 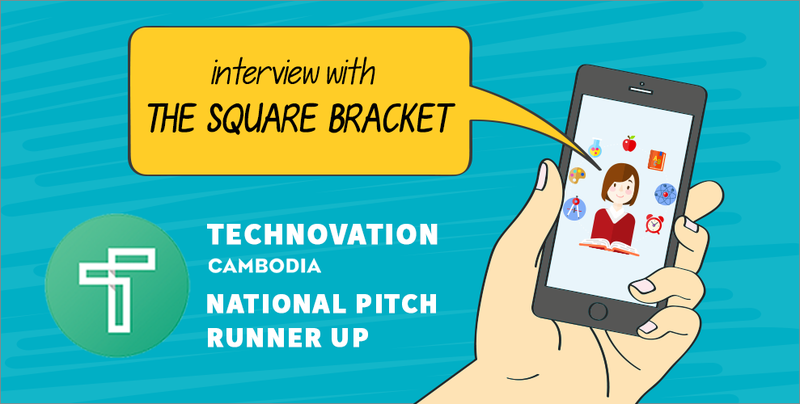 With the 3rd Technovation Cambodia wrapping up last month, here’s a little throwback article to relieve the joyous, exciting national pitch. 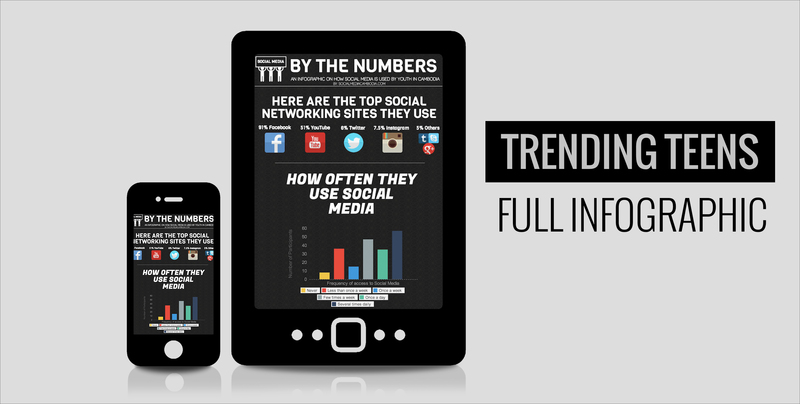 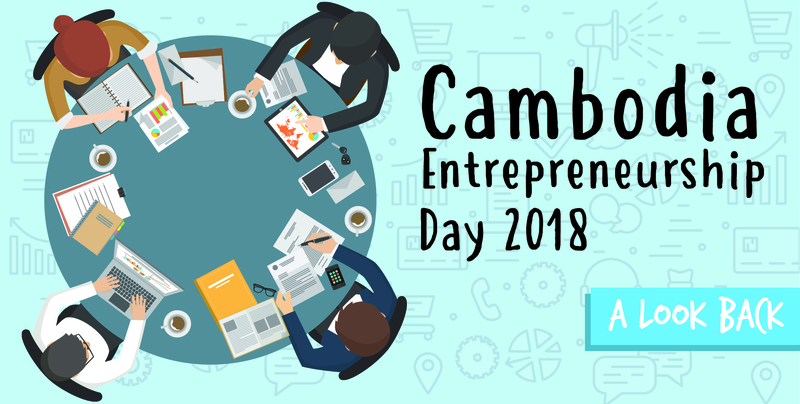 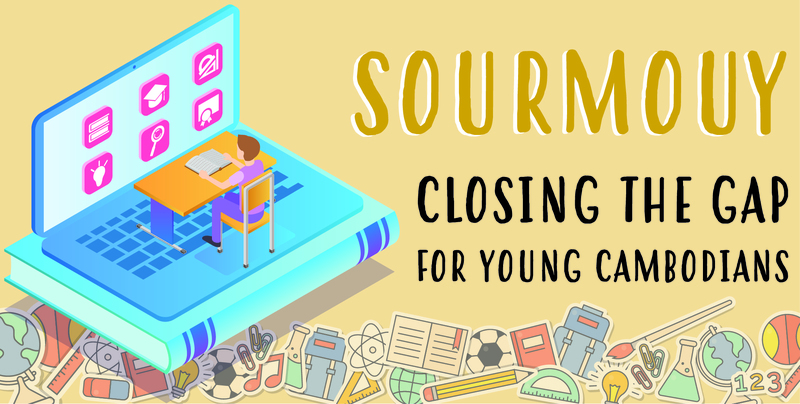 The highly anticipated infographic that presents to you how the youth of Cambodia uses social media and how brands can use their social media pages to have effective reach.